Sembcorp Industries may see its profit driving businesses in India weaken in Q4 due to the low wind season and a plant outage, according to OCBC Investment Research (OIR). Whilst the outage will be covered by business & interruption insurance, OCBC analyst Low Pei Han said compensation would only be reflected post Q4 due to a lagged effect. DBS Equity Research agreed, adding in its report that Sembcorp’s India power segment will be on a recovery path amidst narrower oversupply in the market and higher tariffs. Nevertheless, both reports cite that the power market in India will remain profitable and a source of Sembcorp’s long-term growth. “Whilst the second India power plant (SGPL) swung back to its usual loss range of $20-25m in Q3 2018, we believe the loss will narrow as the recently secured Bangladesh power purchase agreement (PPA) commences in H1 2019,” DBS analyst Pei Hwa Ho said. 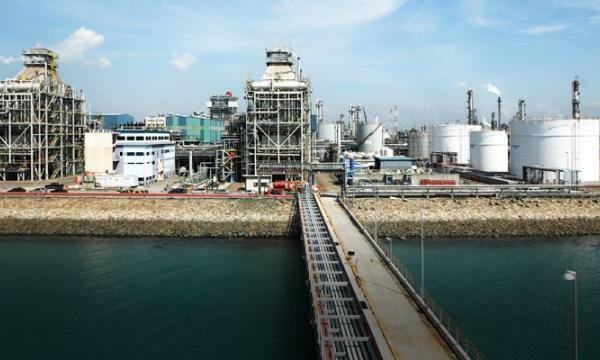 Sembcorp Industries saw its profits drop 11.6% tp $82.3m in Q3 which was mainly due to its marine segment. 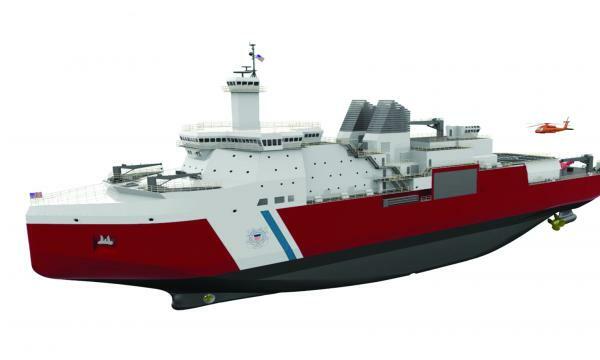 The firm noted that the sale of semi-submersible West Rigel and an overall continued low business volume which impacted the absorption of overhead costs from its marine segment were to blame. However, its utilities net profit saw a 20.7% increase over Q3 to $101m with its India operations delivering a $28.9m profit and China’s Changzhi water treatment plant and Chongqing SongZao both contributing positively, Low noted. OIR also noted that one of Sembcorp Industries' overseas, majority-owned joint venture had been served with a further claim for an alleged environmental offence. “As expected, the firm has also made additional provisions for potential fines relating to an alleged discharge of off-spec wastewater by one of its majority owned JV wastewater treatment business,” Low said. The provision was $25m in Q3, and together with a $25.4m provision made in Q4 2017, the total provision made amounts to $50.4m. Sembcorp’s proportionate share of the total potential fines and claims could amount up to $100m, he noted. “The provisions made in the quarter was offset by $15m divestment gains, and some settlement with operations and maintenance contractors and customers,” Ho added. Moving forward, Sembcorp will likely continue on with its capital recycling efforts to sustain growth, Low stated. Sembcorp’s forays into other emerging markets - namely Bangladesh, Vietnam and Myanmar - should also underpin longer-term growth prospects for the firm’s utilities segment beyond 2018 Ho said. She added that the urban development business could also provide growth opportunities for Sembcorp as the firms has about 3,500 ha of saleable land remaining across China, Indonesia and Vietnam which it can develop.